Here's the description from the Readme: This is my chronosome class. The ship's model isn't new, it's just the good old Defiant class. 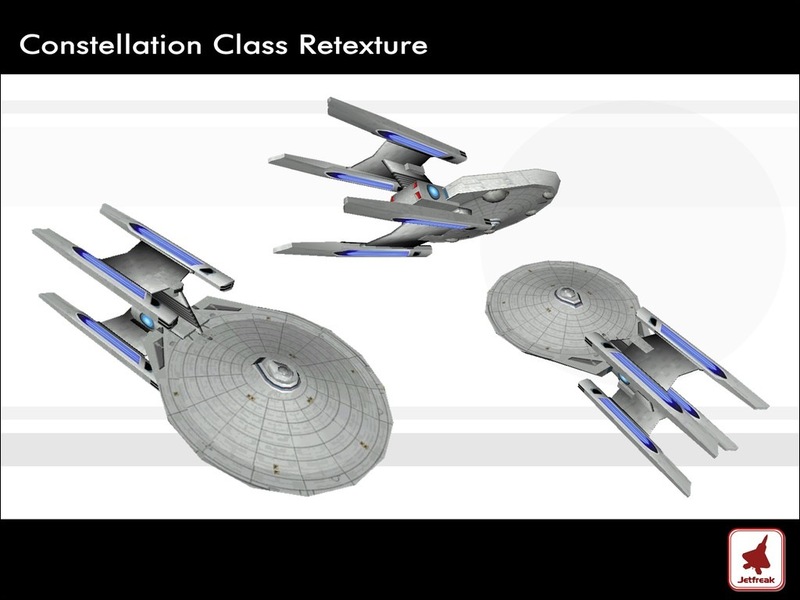 A federation starbase which can cloak and can be moved and also increased fire power. However, cannot fire while cloaked. This Mod gives all the federation ships infinite special energy, the ability to cloak, and makes some of the ships build faster. 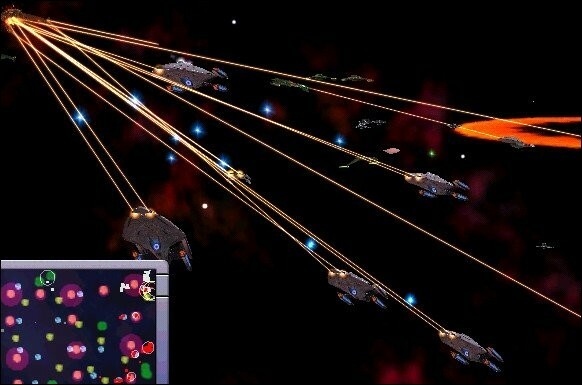 This will add the Prometheus Class from Concept: Future to the game. A fantastic do-over of an old model, http://armada2.filefront.com/file/Constellation_Class;6837 .